Bulldog's Standard range of tools are designed with the usual attention to detail and strength, but lower in price than other ranges. 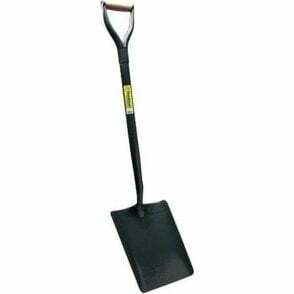 This square mouth shovel is forged from one piece of steel to give maximum strength. It has an unvarnished hardwood shaft, which is strong and durable, and a T-shaped handle. 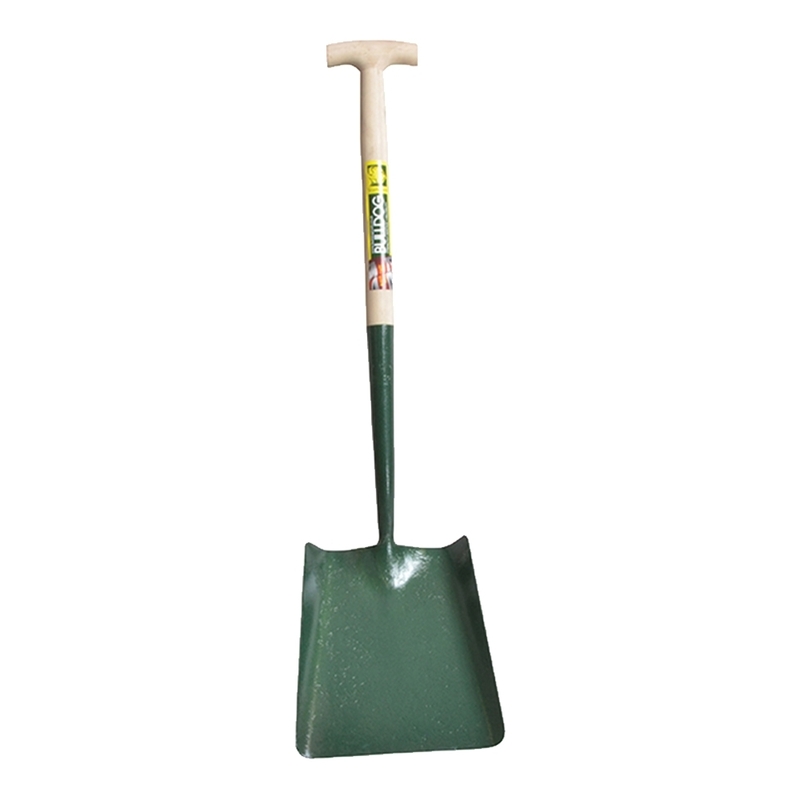 Its square shaped blade enables the shovel to take a maximum load every time. 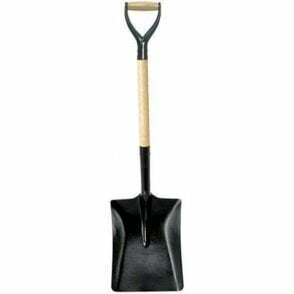 Ideal for shovelling sand, snow etc. Head dimensions: 315 x 250mm (12.1/2 x 10in).